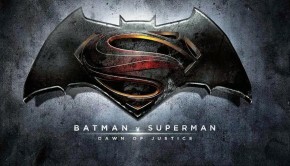 Big news in the comic world, it revolves around the Marvel and DC universes, this upcoming last quarter of 2012. The last time we checked in with Marvel, AvX was heating up and it’s still raging toward the conclusion now with the return of Dark Phoenix. 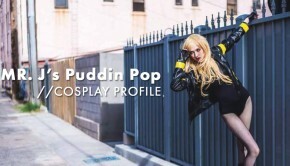 If you couldn’t make it through the first couple of AvX books they’ve upped the look and the story, so don’t worry if you didn’t jump in early on. 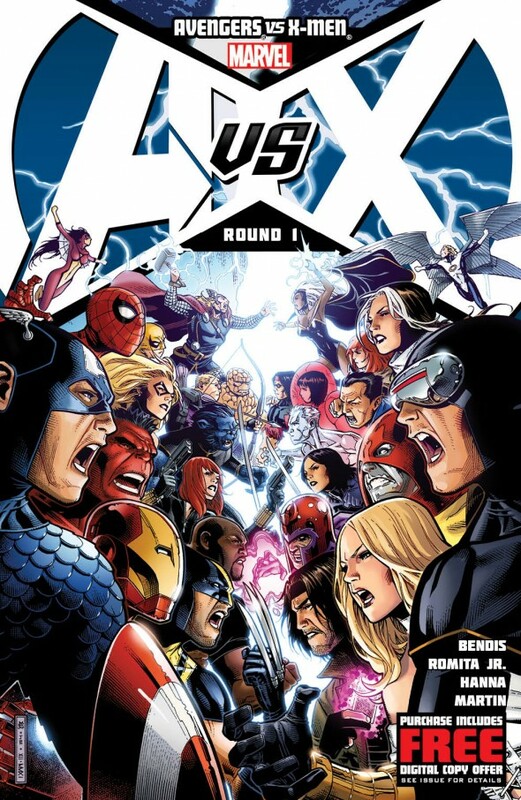 I’m sure the AvX story arc will be released in trade or hardback, but be prepared to pay $$$, it’s a big event. In other Marvel news, it looks like we’re in for some re-launching titles, probably in an attempt to reacquaint new/old readers to Marvel’s new film featuring some obscure heroes in Galactic Guardians. 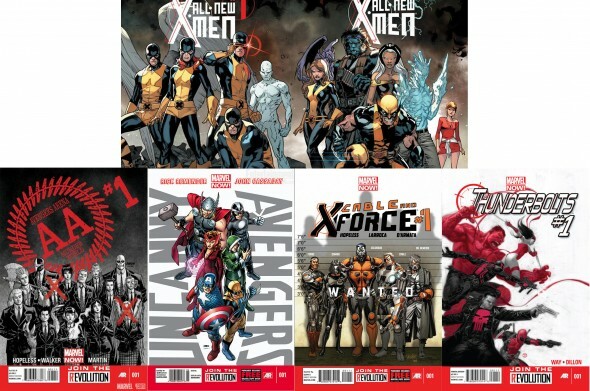 This new direction Marvel is headed is called Marvel Now, it’s all slated to happen at the end of the AvX arc. 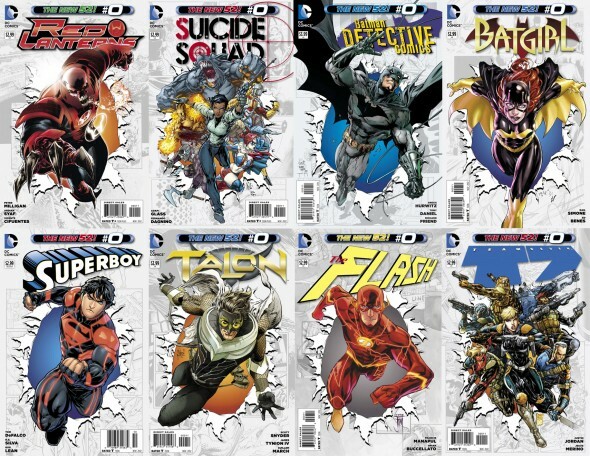 Speaking of re-launching, DC’s New 52 is still rolling out those 52’s. 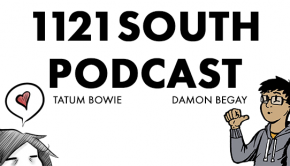 I believe they’re on the third wave and as of now, we are seeing issue #0’s dropping. With the #0’s we’re getting prequels, background stories and seeing new characters. In Justice League they introduce Shazam, in Earth 2 we’re introduced to Mr. 8, and of course, the character getting a lot of press, Green Lantern’s Arab-American Simon Baz. The #0’s have all been an interesting read, getting to see/read the background stories for each version of Robin was cool. Take the current Robin’s story – Damian, the son of Bruce Wayne – where we get to learn of Damian’s upbringing and training by the League of Assassins. The subtle way it all leads to the first appearance of Damian to the Batman history is all done very well. I highly recommend the main titles of the New 52’s and I recommend all #0’s to anyone wanting to jump into the current DC universe. 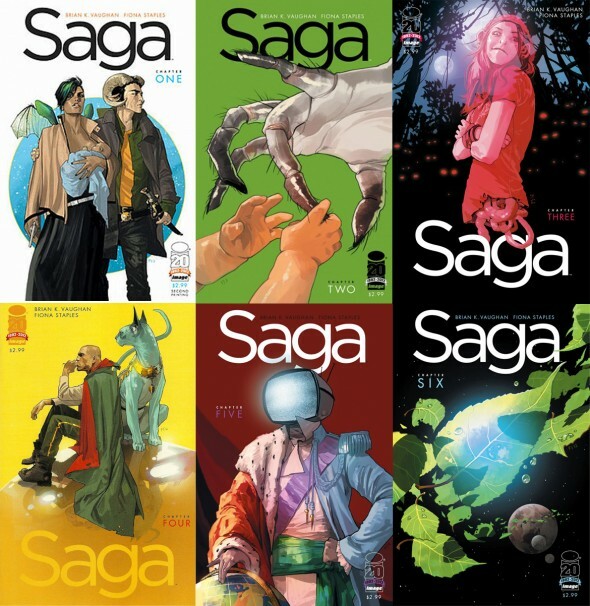 From the indie comics, I really have to hype Saga from Image Comics. Saga is simply amazing. The brilliant storytelling of Brian K. Vaughn and the flawless artwork of Fiona Staples really brought this comic out of nowhere. If you like Star Wars and are a fan of awesomeness in general, then this comic is a must. Oh no! You haven’t been reading this?! 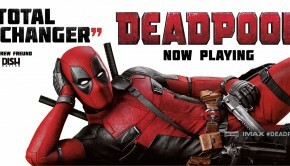 Well, lucky for you, it’ll be coming out in trade this October. Another indie comic I’ve picked up, courtesy of Night Flight Comics, is Super Crooks. 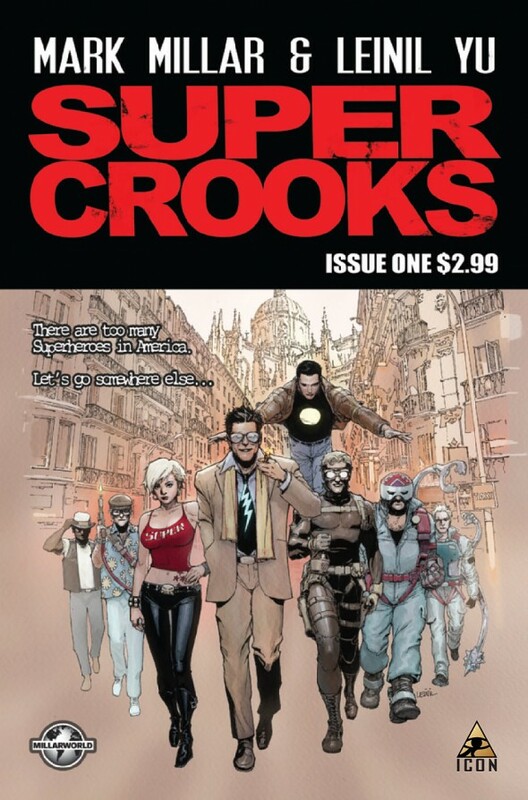 Super Crooks is about a couple of super villains who come out of retirement to help one of their own for one big heist and is worth checking out. 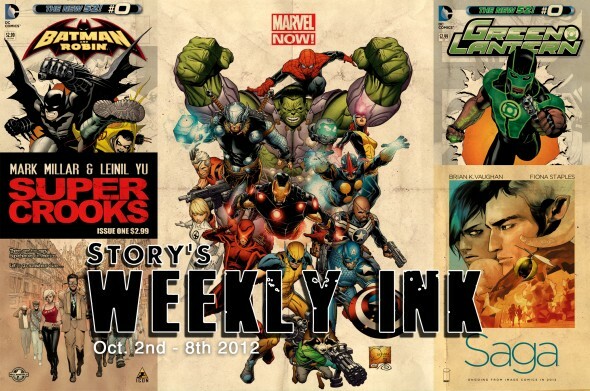 Now, get out to your local comic book store, start a pull list and while you’re at it, begin adding awesomeness to it! But you don’t have to take my word for it.